Where next for “the Special one”, Jose Mourinho? Which club could Jose Mourinho manage realistically next? The club which helped Mourinho become a super-manager. Mourinho helped FC Porto defy all odds and win the Champions League in 2004 with an average squad. He is revered with a lot of love in the Estadio Dragao and maintains a decent relationship with the FC Porto boardroom. Thus, a return to his old stomping ground looks like a great fit. The only hitch in that plan might be the brilliant form of FC Porto and their dominance in the Champions League. Sergio Concecao has been revered by many as the best manager in Portugal and one of the best in Europe. His attacking brand of football has seen sold out stadiums and shivering defenders. Things might be very different in 6 months time, but as of now, there’s absolutely no threat to Concecao job. Inter still have a small section of their Ultras who bring Jose Mourinho banners to every home game, such is the love for Jose. Another club with whom he won the Champions League and a treble, Inter are in a rut, with poor results in the league seeing them drop off the pace set by Juventus and Napoli. Their humiliating elimination from the Champions League with a 1-1 draw against PSV at home is also relatively fresh in their minds. Luciano Spalletti is hanging by a thread at Inter, with no trophies looking likely this season and the title charge derailed. 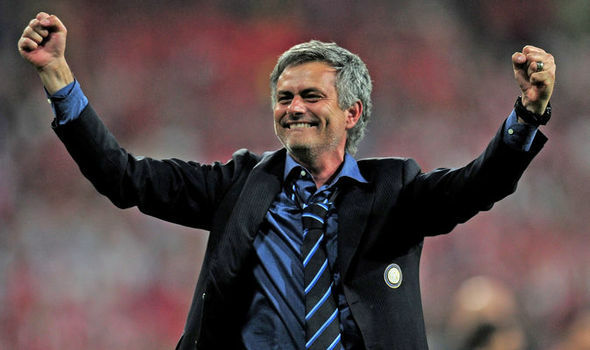 Inter’s former Sporting director, Massimo Moratti, held Mourinho in high regards, but with changes afoot in the backroom, it will be interesting to see how they respond when, rather than if, things turn for the worse at the San Siro. Wait, what? The club which were probably the most desperate to get rid of him, would they really take him back? Such is the game of politics, that things which seemed impossible before look extremely likely now. Florentino Perez, who bad-mouthed Mourinho publicly after his sacking, also remembers that it was Mourinho who broke the tiki-tika code of FC Barcelona and Pep Guardiola. It was also Mourinho who took on heavyweight egos like Sergio Ramos and Cristiano Ronaldo and went toe-to-toe with the entire dressing room. Such is the situation in the Bernabeu right now, that managers fear the dressing room more than the situation on the pitch. Antonio Conte rejected to take on that fight and Zidane left because he was tired of putting out fires. This is exactly the situation Jose Mourinho loves to be in the middle of, and it just might make sense for Florentino Perez to get Mourinho back at Madrid. Oh Paris-saint Germain. Antonio Henrique, their Sporting director, has been after Jose Mourinho since his FC Porto days. They went after him aggressively before he signed for Manchester United. Will they fight for him again next season, if Thomas Tuchel fails to win the Champions League with PSG? Interesting questions, with interesting answers. With Tuchel imposing an impressive style of football, finally getting a hang of playing Neymar, Mbappe and Cavani in the same team and more importantly, winning the group consisting of Liverpool and Napoli, his start of life in Paris has been nothing short of brilliant. Also, if battling Pogba’s egos was a tough battle, imagine fighting with the superstar that is Neymar. 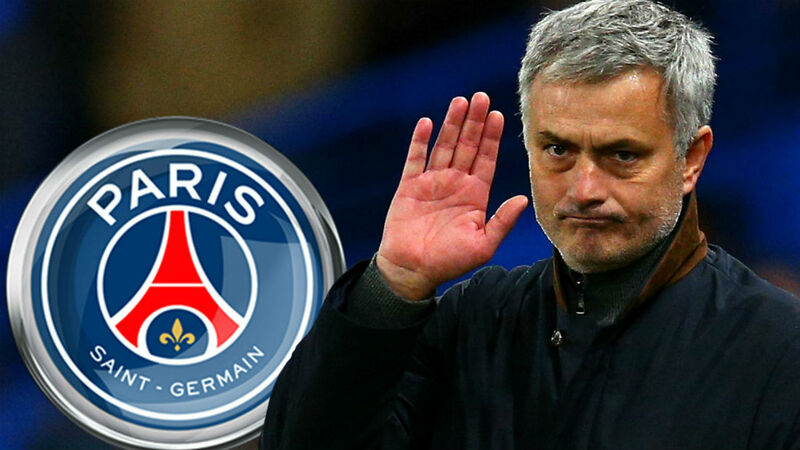 A lot of unlikely events need to happen for Jose Mourinho to land in Paris, which looks extremely difficult as of now, but football is a game full of surprises. Is Jose Mourinho criticize the players into action strategy outdated for club football? Can he take over from Fernando Santos after he wins them the UEFA Nations League, agreeing that he has won everything Portugal realistically can win. If there ever was a country so right for Mourinho, it was his home country. Portugal focus on defense, try to break with pace and catch opposition out and they rely heavily on star players to come good. It exclusively defines Mourinho’s brand of football. Thus, Portugal looks like a brilliant shout for a manager who has won it all at club level and wants to mix things up and lead his country into the first ever winter world cup. While Portugal is a team which least requires a managerial change up, it will be an absolute feast to see Jose Mourinho and Portugal National team pair up in the future. Are there any other clubs which might be a good fit for Mourinho? If so, do write to us at blogs@indifoot.com or hit us up on twitter, instagram and facebook.